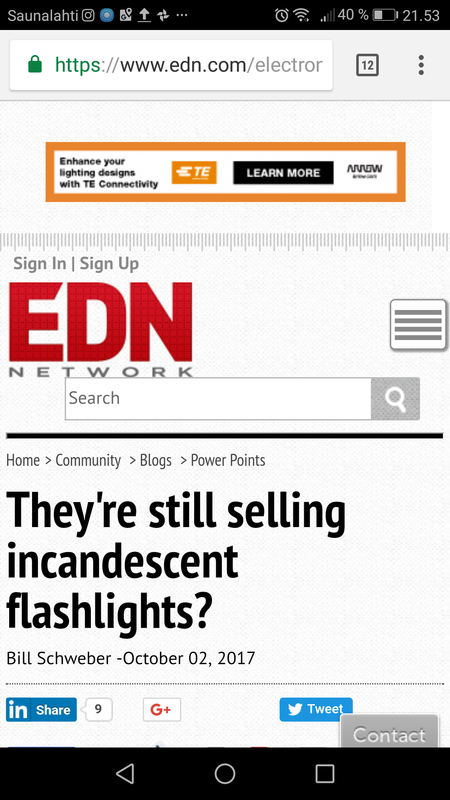 The writer of this article assumed that all flashlights would now be LED units, not incandescent, because of many benefits of LED. But in shop roughly one-third of the lights were LED, one-third were halogen, and one-third were incandescent. Why do they still have non-LED flashlights? This article looks for answer to this and teaches about flashlight related standards.